Picture this: you’re in Paris, carb loading on croissants between appointments when all of a sudden you see it… The bag you know you need to have. The only catch? It’s not available in store yet, and its similar cousin has already sold out. Fast forward a few weeks and another continent away, and said bag of your dreams pops up on Farfetch. It’s meant to be, right!? 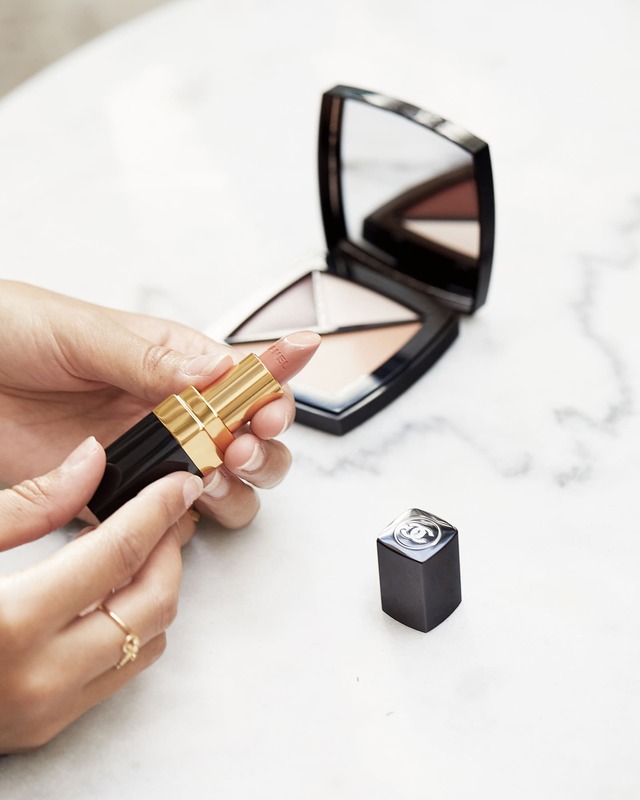 This was exactly how I felt when I first set eyes on the Chloé Pixie Bag, the last must-have style by designer, Claire Waight Keller, for the eponymous house. 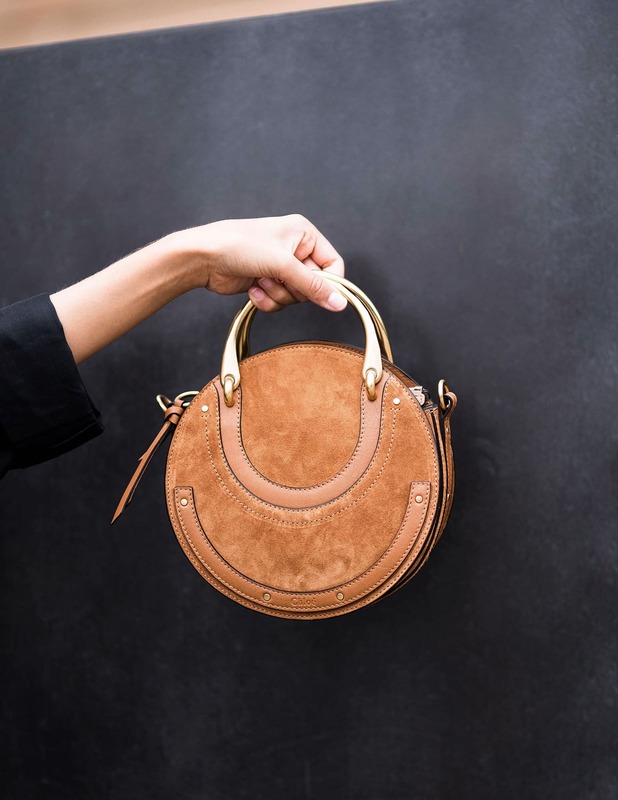 With the perfect leather and suede contrast, those statement-making top handles, and an optional shoulder strap, it ticked all the boxes. So I decided to commit and ordered it online from the comfort of my NYC hotel room – heeelllo new bag! I pictured it with jeans, an oversized knit, a tonal camel coat, all of the things I was getting excited about for ‘Fall’. And then reality set in – I wasn’t heading into Autumn and pumpkin spice lattes (although apparantly Starbucks go worldwide with this if that’s your jam), I was going back to a good old-fashioned Aussie summer. I’m loathe to complain about the weather, because all round seasonable temperatures is without a doubt, one of the reasons I love home so much. But, I know some of you will relate to falling for something, only to have it patiently sitting in your wardrobes for months on end, until it’s weather-appropriate. Not fun! So how can you have the best of both worlds? 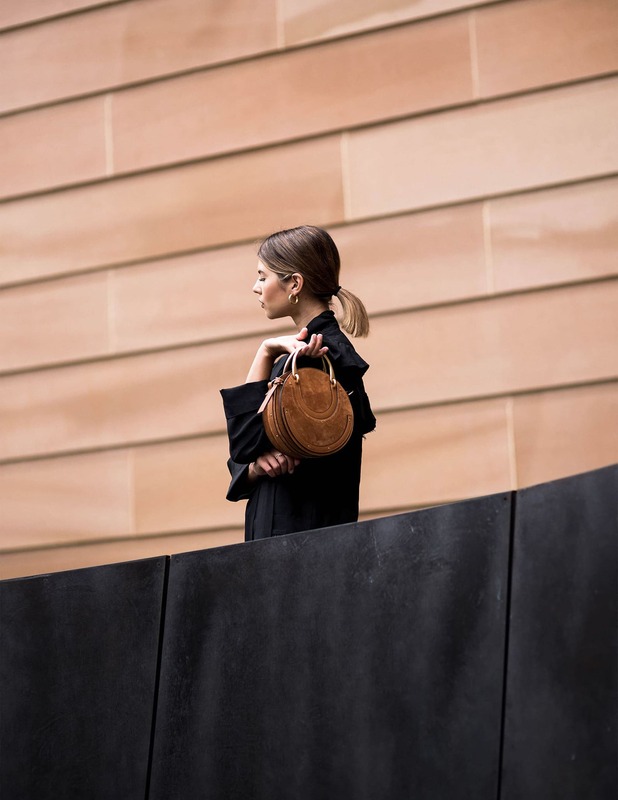 For me, it’s all about looking to accessories, the more transseasonal designer offerings, and interpreting trends in a way that’s going to work for my wardrobe. 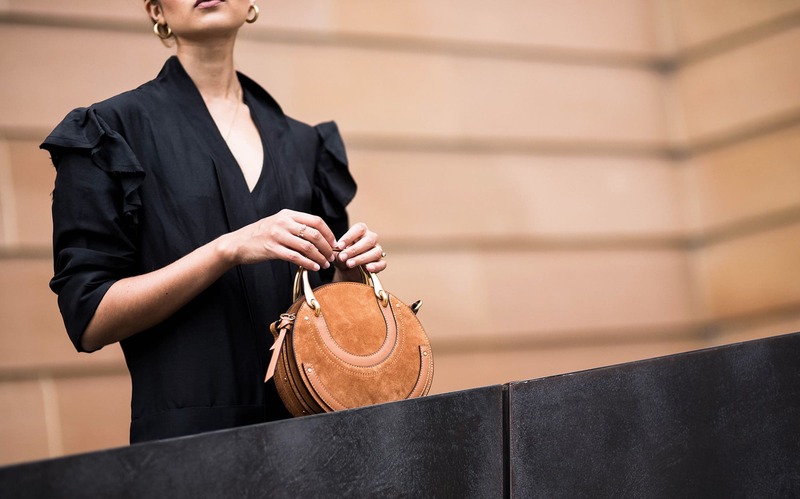 In this case, forgoing a camel coat for tan suede heels, and working both those, and the bag back with a summery linen dress. It may mean that some of the heavier AW pieces may not make the cut (I’m looking at you, Chloé knit), but it does mean you’ll have a great array of pieces you love, ready to wear right now.